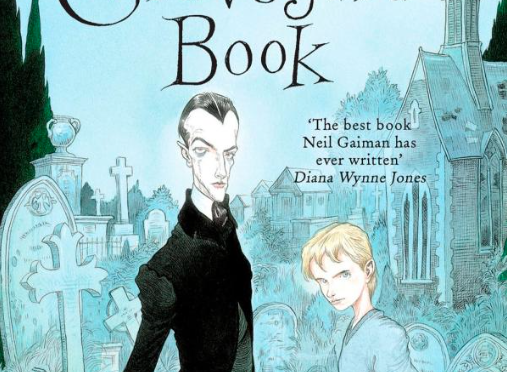 The Graveyard Book by Neil Gaiman focuses on the life of Nobody Owens, who is orphaned at a young age and adopted by a pair of charitable ghosts from the local graveyard. Whilst containing many supernatural characters, including witches and werewolves, the book is firmly rooted in the realities of loss, grief, belonging, found families and growing up. Death features heavily in much of Gaiman’s work (including as a character in his graphic novel series for adults — The Sandman), and this book is easily accessible for both adults and children, with beautiful and often moving illustrations by Chris Riddell and Dave McKean. The novel is particularly poignant in its portrayal of the often isolating feeling of loss, alongside the crucial role that communities, friends and family can play in overcoming this. 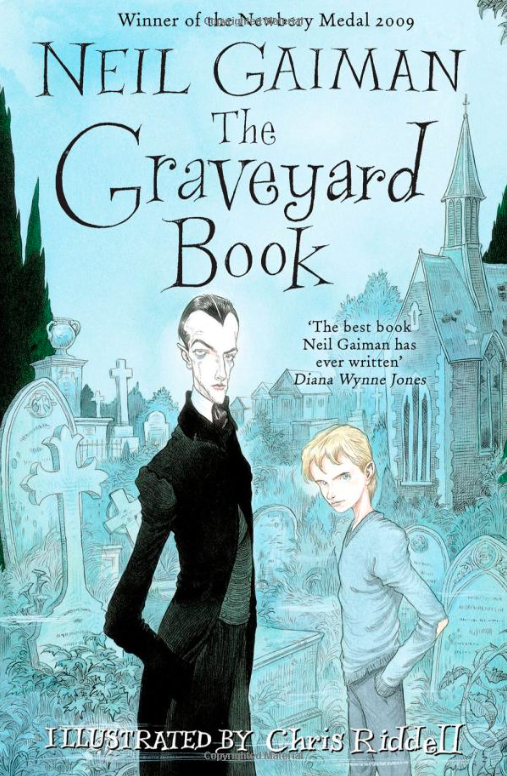 Alongside being darkly humourous, The Graveyard Book’s main message is ultimately one of hope and endurance through difficult times, wrapped up in a gripping adventure that will captivate readers of any age. Suitable for ages 10 and up. Click The Graveyard Book to purchase.